The Urban Beehive is offering a one-day beginners’ beekeeping course covering the principles of backyard, urban and rooftop beekeeping. The aim is for participants to gain a basic knowledge of European honeybees and the methods of keeping them in an urban environment. Our urban beekeeping course is divided into two parts, you spend the morning learning the theory of beekeeping and the afternoon is spent hands on lighting smokers and opening beehives. You will get to handle bees and learn how to identify eggs, larvae, pollen and honey inside your hive. 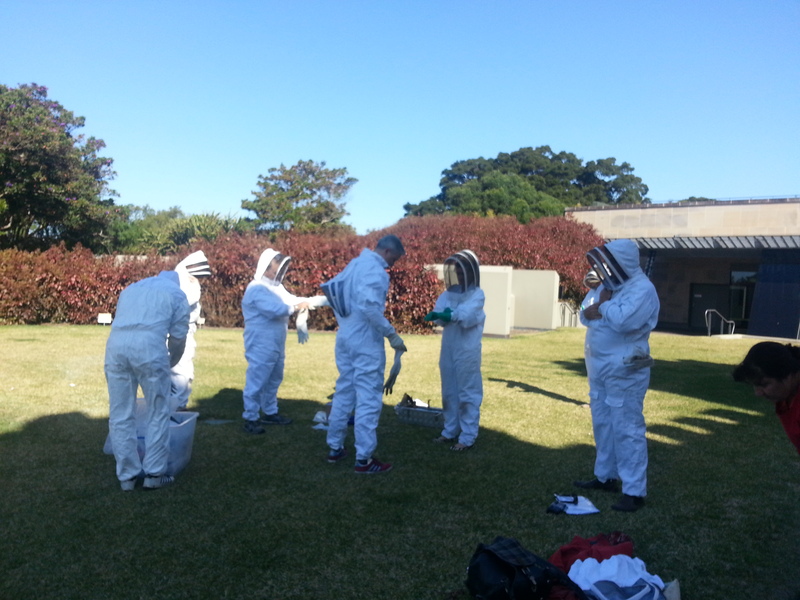 Equipment for starting up a beehive we will demonstrate all the main sorts of hive people are using in Sydney. We have a Long Lang (Similar to a Top Bar), Warre, Langstroth and Flow hive in our teaching apiary and you will see each one operating. 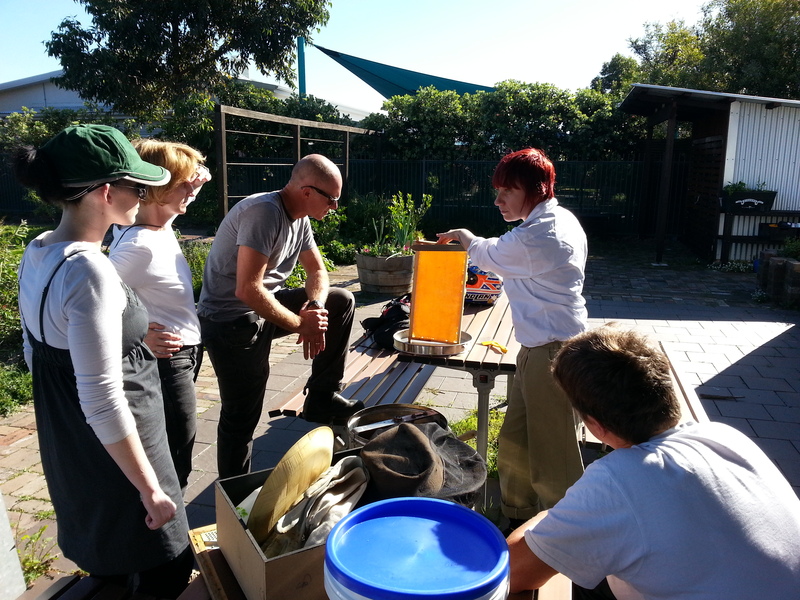 The courses are held in Centennial Parklands with the practical session on site in our apiary. Weather permitting, attendees will help open a beehive and get to handle bees, light a smoker and perform other hands-on tasks. Each course runs from 09:00am to 4:00pm and costs from $308 per student. We can also help you purchase your own bees and get your hive established. For an additional fee we can supply a basic set of beekeeping tools on the day, including protective suit gloves, smoker, hive tool and bee brush for you to keep after the course.